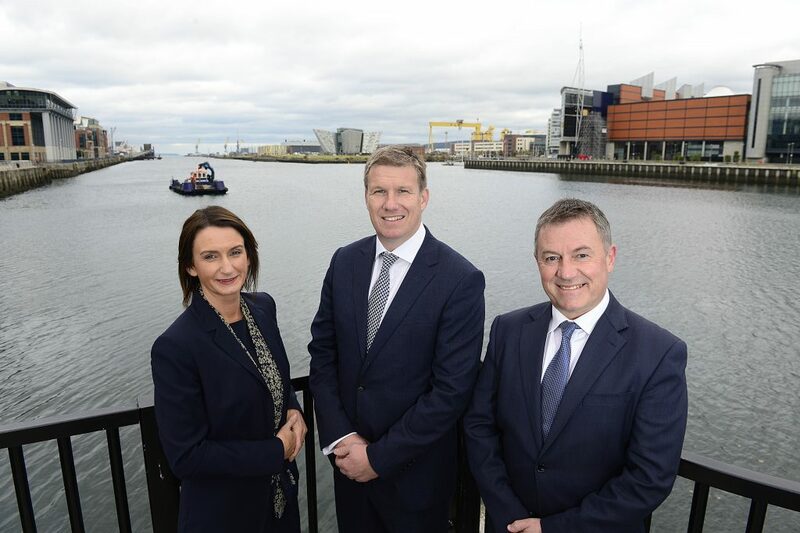 Business leaders are set to learn lessons on how to chart a smooth passage through challenging conditions at next year’s Institute of Directors Northern Ireland (IoD NI) Annual Dinner. Martin McCourt, best known for transforming Dyson has been announced as keynote speaker for the event, sponsored by Bank of Ireland and leading law firm Arthur Cox, which will take place at the Crowne Plaza Hotel, Belfast on Thursday 7th February. Martin, who is currently non-executive chairman at Glen Dimplex, has also held senior positions at globally recognised firms such as Mars, Duracell and Toshiba, will address more than 450 delegates at the event. “There is no doubt that businesses are operating in challenging times but what better way to gain inspiration and guidance on how to navigate a way forward than by hearing lessons from one of our most accomplished business leaders? Martin spent 15 years as CEO of Dyson, where he helped the company reach revenue of £1 billion for the first time. He was directly responsible for establishing in more than 60 new markets, which now make up over 80% of annual sales for the business. “Bank of Ireland is delighted to continue our support of the Institute of Directors. In the current business climate, we are particularly committed to listening to business leaders and entrepreneurs across NI and working with them to provide practical solutions to help them achieve their goals. “As one of Northern Ireland’s leading law firms, it is a privilege to partner with the IoD once again to support its prestigious Annual Dinner. “Having held senior positions at a number of blue-chip companies, Martin McCourt’s keynote address will undoubtedly provide significant insight into the relationship between strong leadership and successful businesses. The event is open to both members and non-members. For more information regarding the Annual Dinner and to book a table, please visit www.iod.co.uk/ni or email Julie-Anne.Clarke@iod.com.